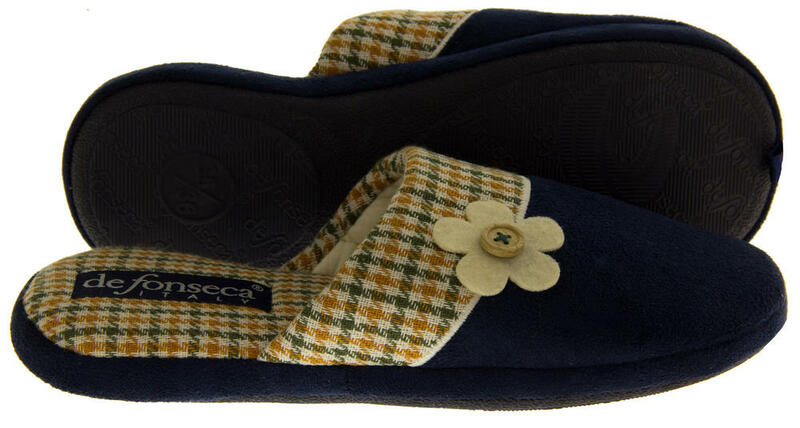 Treat your feet at the end of a long day with these lovely De Fonseca slippers. They are lightweight and have a cushioned insole. Providing maximum comfort after wearing shoes all day. 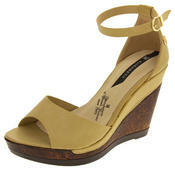 They have a soft suede effect upper, houndstooth checked lining and flower design feature. 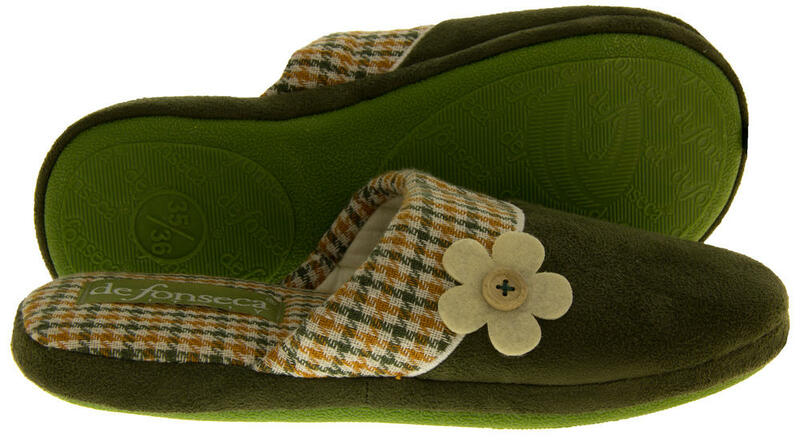 These De Fonseca slippers are a perfect gift for any woman or even as a treat to yourself.